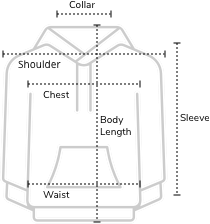 Buy Online WROGN Slim Fit Sweatshirt With Type Print. 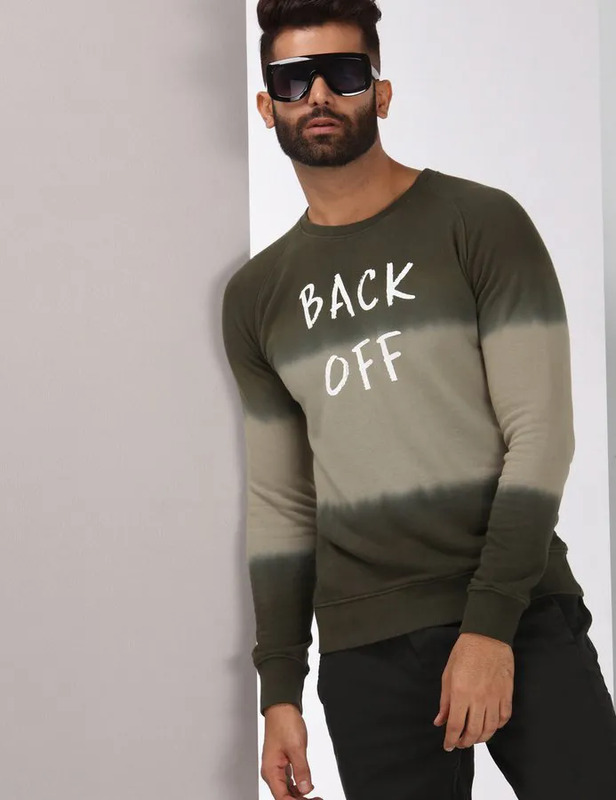 A Sweatshirt That Says It Loud And Clear, 'Back Off'. This One Keeps You Effortlessly Stylish.